Guests of The Level have access to a private pool area. 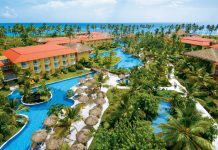 The Level at Melia Caribe Tropical is an all-inclusive beachfront resort on Bavaro Beach in Punta Cana. 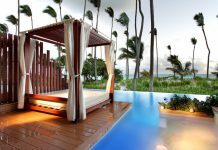 It’s located within the Melia Caribe Tropical resort and offers an array of upgraded services like a VIP lounge with private check-in and exclusive access to GABI Club with a private pool, restaurant and bar. Guests of The Level at Meliá Caribe Tropical have access to the entire resort, including a YHI Spa, all restaurants and bars, nine pools, a casino, a golf course, water sports, a gym and more. 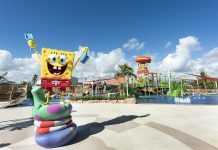 There’s an adults-only restaurant and nightclub for adults, while families will enjoy the kids’ club and special theme area devoted to the Flintstones. 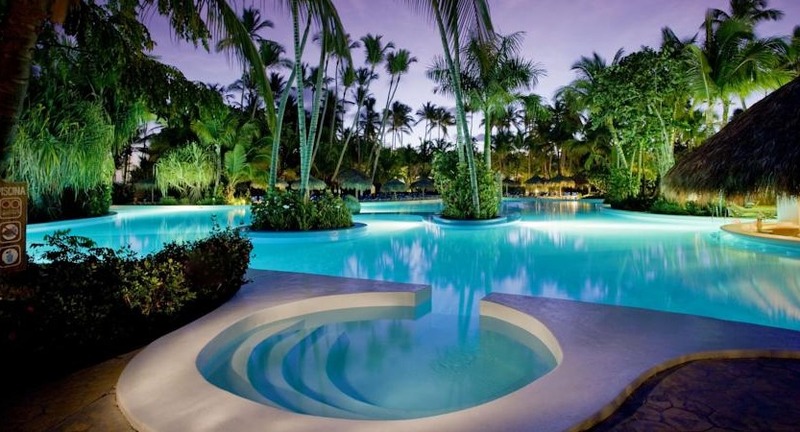 The Level at Melia Caribe Tropical is located 20 minutes from Punta Cana International Airport (PUJ). For more information, visit The Level at Melia Caribe Tropical’s website.